Mr. Ingraham enlisted in the United States Army/Air Corps and qualified for Air Cadet Basic Training preparing him for radio and gunnery operations aboard a B-17 bomber. Later, as a crewmember of the Mighty 8th Air Force 327th Bomb Squadron he participated in 35 missions over Germany. 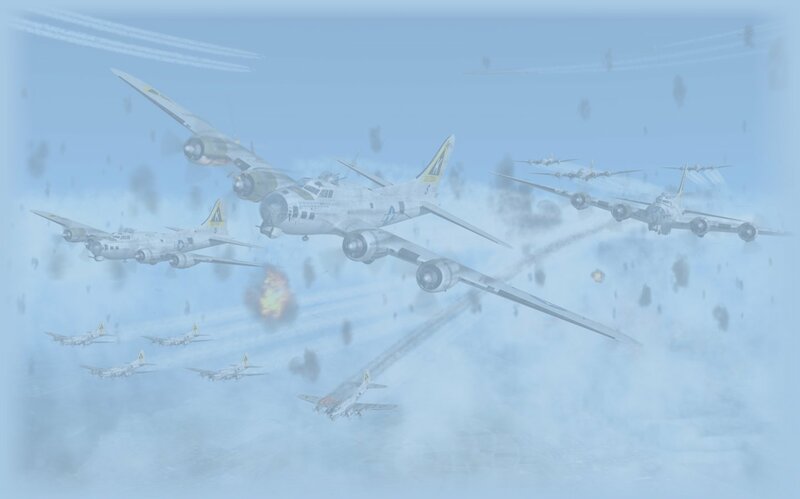 On bombing mission #32 his B-17 aircraft was struck, wounding Mr. Ingraham. For his heroism and extraordinary achievements he was awarded, among others, the prestigious Purple Heart, the Air Medal with Five Oak Leaf Clusters, the Bronze Star Medal and the Distinguished Flying Cross. After returning home, Mr. Ingraham graduated from the State of New York University at Canton. In 1949, he re-enlisted for the Berlin Airlift and remained in the United States Air Force until 1967. For bailing out of a disabled aircraft he was awarded The Golden Caterpillar. Bill went on to serve with the emerging space program shortly after his military service and was stationed at the NASA Spacecraft Tracking Stations at Quito, Ecuador; Rosman, North Carolina and Ascension Island in the South Atantic and an assignment to a program in Germany, all with Bendix Field Engineering Corp (BFEC). A military honors ceremony was held for Mr. Ingraham at Arlington National Cemetery in Washington, DC on June 21, 2010.